Last night, I bought a postcard of the old Youth Hostel on Birmingham Road, which was on sale on eBay as an unused vintage postcard dated 1946. My attention was drawn to the photograph after a posting on Facebook and a conversation involving Susan Marie Ward and Kate Rodger. 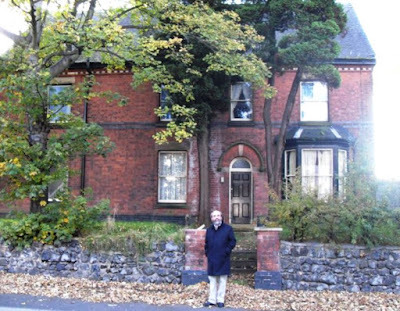 This was the first house I stayed in when I first visited Lichfield almost 50 years ago, when I was still in my teens. I was in search of the Comerford family connections with Comberford, between Lichfield and Comerford, and I soon found that this house was a welcoming base for me for a few years. I spent many regular visits to Lichfield here from 1970 until the hostel closed in 1973. From here, I headed off to the Wenlock Edge in Shropshire, to Ilam on the borders of Staffordshire and Derbyshire, to the cathedral in Coventry, and to Stratford-on-Avon in Warwickshire to visit Shakespeare’s birthplace and the theatre. Redlock House was at 128 Birmingham Road, Lichfield, although when the houses were renumbered later this became 116 Birmingham Road. This was a red-brick house on the west side of Birmingham Road, just south of the A461 roundabout and the railway overbridge. 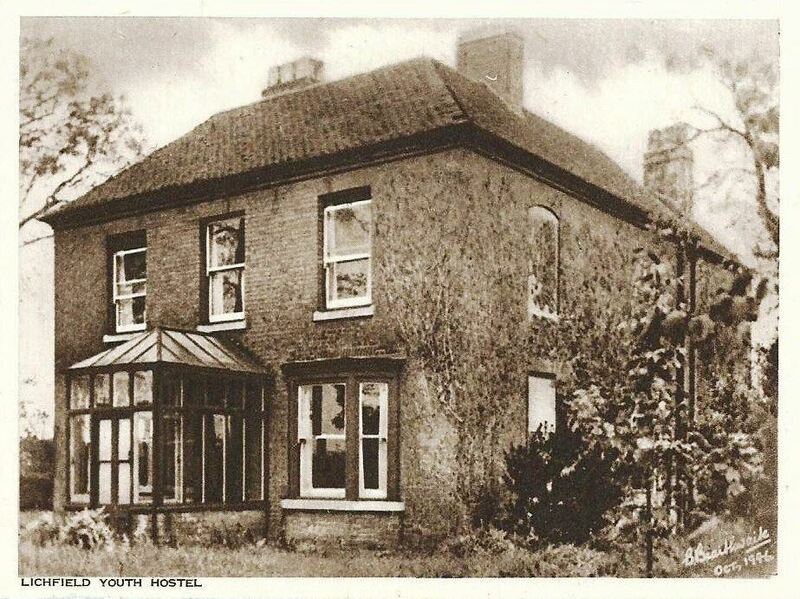 There may have been a number of YHA (Youth Hostel Association) hostels in Lichfield in the pre-war years, but it seems this hostel first opened in September 1943, bought partly with the help of a grant from the Ministry of Education to the YHA Trust on 28 February 1944. At one time, the warden was a Mrs Buckingham, so the hostel became known to many of its regular guests as Buckingham’s Palace. There was Lichfield Youth Hostel badge showing the three spires of Lichfield Cathedral, but that is long gone, along with the rucksack it had become a part of and that disappeared in moves from Wexford to south Dublin later in the 1970s. After the hostel closed, Redlock House became the Midland Regional Office of the Youth Hostel Association. The property was finally sold in in 1987. It was later demolished and became part of the retail site that includes the Magnet premises. Almost five years ago, in January 2013, Kate Gomez on her Lichfield Lore blog, asked if any readers had information about Lichfield’s Youth Hostels. Some years ago, in a moment of nostalgia, not realising that Redlock House had been demolished, I went in search of a house that still has fond memories for me. But my memories played tricks on me, and I thought it was 108 Birmingham Road. I now know I was mistaken. In my mind, I can still hear the trains passing by that house at night. It was a comforting sound, and I have happy memories. Now I’m looking forward to the postcard from Lichfield arriving in the post over the next week. Advent began on Sunday with the First Sunday of Advent (3 December 2017). Throughout the season of Advent this year, I am spending a short time of Prayer and reflection each morning, using the prayer diary of the Anglican mission agency, USPG (United Society Partners in the Gospel) and the Advent and Christmas Devotional Calendar from Lichfield Cathedral. 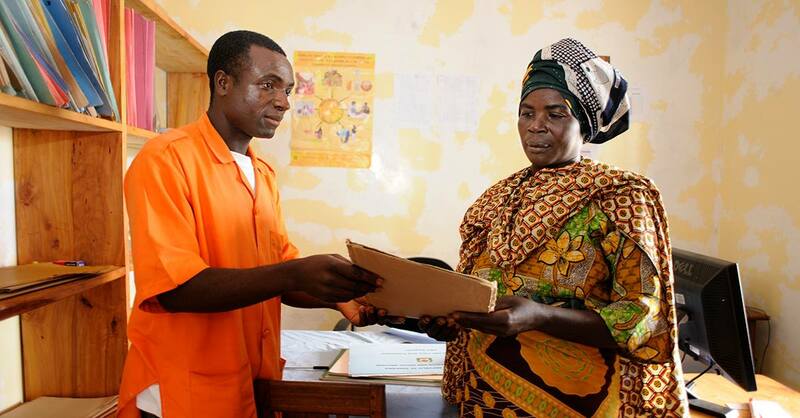 Pray for the mothers who have lost children to HIV. Pray that all who have lost family members to HIV may know God’s love and blessings in times of hardship. Get out and go for a walk. Notice what’s around you. Pray for forgiveness and healing. Seek to do one practical thing today to help another. Isaiah 11: 1-10; Psalm 72: 1-4, 18-19; and Luke 10: 21-24.